These are not just academic questions; they are at the heart of today’s growing Messianic Jewish movement. How do non-Jews engage in the modern Messianic Jewish revival? 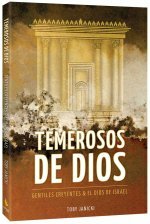 Toby Janicki marshals the latest scholarship on late Second-Temple-Era Judaism and early Christianity to introduce his readers to the first Gentile disciples of Yeshua, a class of people called God-fearers. 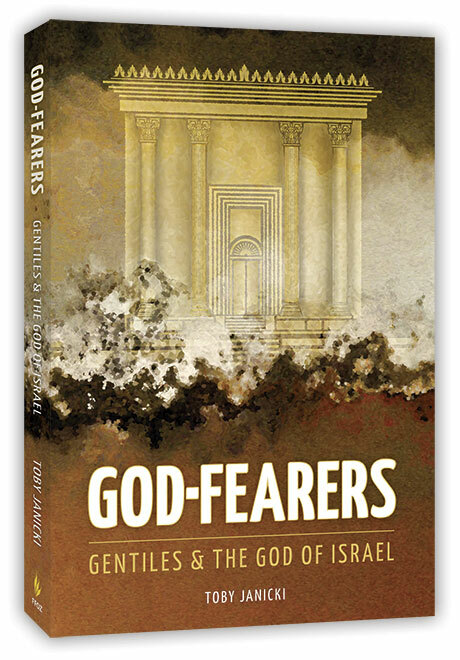 God-Fearers brings balance and solid answers for non-Jews seeking to practice the Jewish roots of their faith. "The role of Gentiles within the Messianic Jewish community has been a source of controversy and discord for years. In God-Fearers, Toby Janicki provides information, insight, and wisdom that can transform this discord into fruitful dialogue. 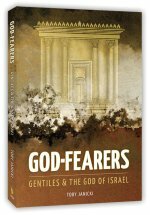 God-Fearers will help Gentiles enter into the riches of Torah in ways that support a genuinely Jewish movement for Messiah Yeshua."